'I wanted to say a huge thank you for your products. 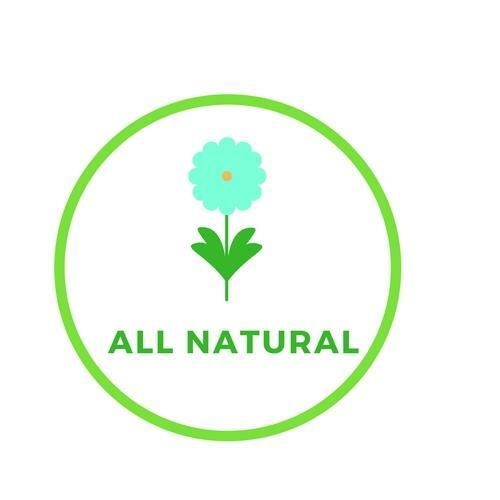 I have continuously had a struggle with my skin for the past 10 years and have tried all sorts of different routes and nothing has helped until I was given a bottle of Juniper cleanser and toner. Your products have given me so much confidence in the past few weeks and I cannot thank you enough. I have gone from never wanting to take my make up off because of what was hidden beneath to wanting to show my skin off to everyone! Thank you once again for giving me some confidence.' Sophie H, Cambridge. Oily skin, acne and spots can be tricky to manage so we have developed this excellent Juniper & Soapwort Gentle Cleanser. It's great for teenagers and anyone with greasy or enlarged pores. Oily skin should not be over-stimulating by stripping it of all oil and moisture: that just makes it over-react and produce more oil. This cleanser cleans gently and thoroughly with a naturally foamy action aided by the classic cleaning agent, lavender, to clear and balance. 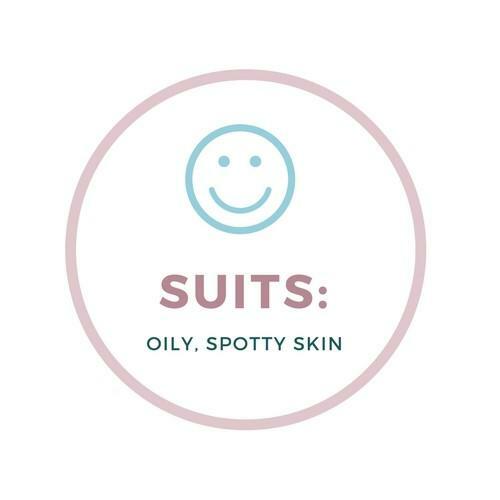 Like all skin, oily skin needs feeding properly and - because it's tricky - appropriately. So we have chosen rapeseed oil which provides useful anti-oxidant linoleic acid and Omega-3 fatty acids. 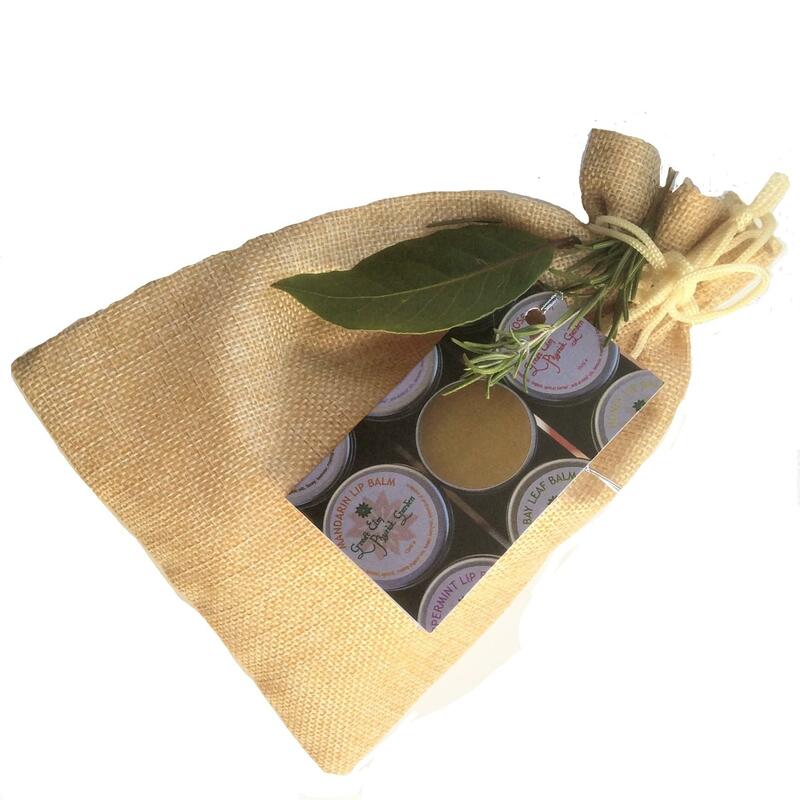 It is a very light stable oil that penetrates the skin quickly. Juniper berry oil is a whizz at clearing and calming the skin, and has excellent antiseptic and astringent qualities. It is also good at keeping bumps at bay. 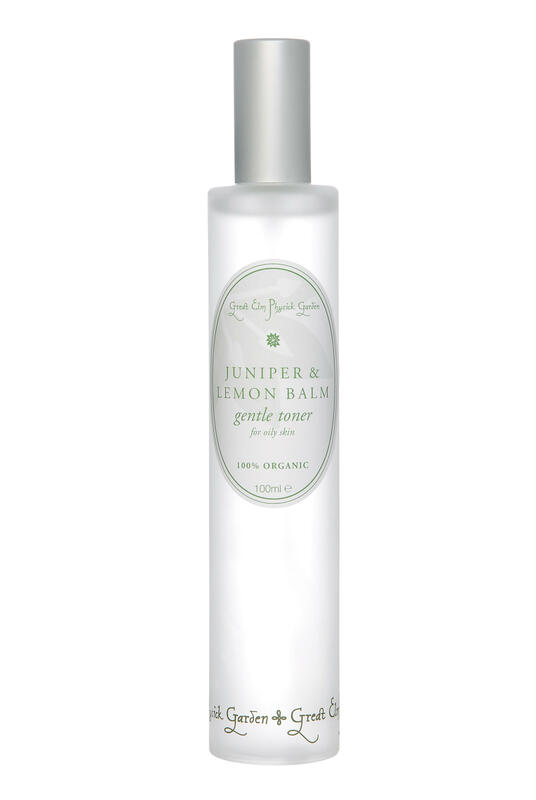 Our Juniper & Soapwort cleanser will do its job beautifully it is simple, straightforward and effective. And has a very pleasant fresh aroma. This cleanser will do its job beautifully it is simple, straightforward and effective. And has a very pleasant fresh aroma. METHOD: This can be used either as a liquid soap, applying about 5-10mls with the fingertips to face and neck, and rinsing off with warm water. Or applied first to organic cottonwool and wiped over the face and neck with gentle circular motion. Then clear the skin with Juniper & Lemon Toner. 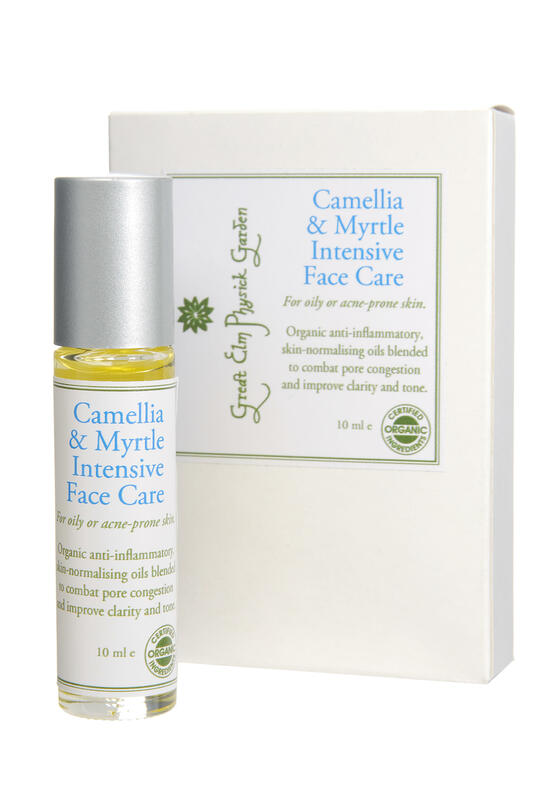 Apply Camellia and Myrtle Intensive Face Care afterwards. INGREDIENTS: Aqua (water) infused with Saponaria officinalis (soapwort); Lavendula augustifolia (lavender) hydrosol*; Brassica napus (rapeseed) oil; Rosa canina (rosehip) seed oil*; honey*; cetostearyl alcohol and stearic acid (plant-based emulsifying waxes); Naticide (plant-derived bacterial inhibitor); essential oils of Lavendula augustifolia (lavender)* and Juniperis communis (juniper berry)*. *certified organic. NOTHING ELSE.